IMP Your song 'TAKIN YA DOWN' has just been added to Eve Loves Indies station! RIDICULAS TRIXX Thank You IMP and Eve Loves Indies - U R AWESOME! IMP Your song 'WATERFALLS ARE BEAUTIFUL' has just been added to Eve does it again! station! 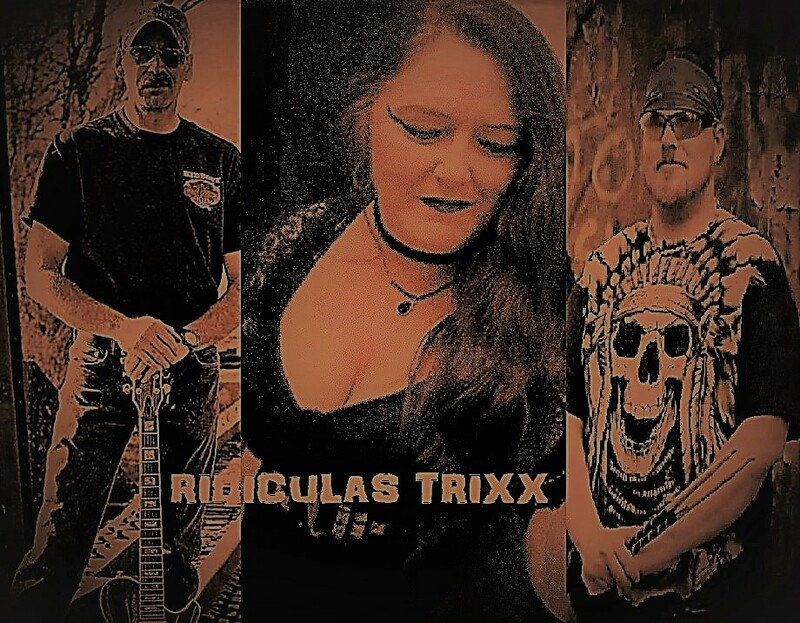 RIDICULAS TRIXX Thank You Eve for your AWESOME Review, shares, and support for all- U R AMAZING! IMP Your song 'SURRENDER' has just been added to Desperado Revue 2019 GK Contenders station! IMP Your song 'SURRENDER' has just been added to Desperado Revue station! 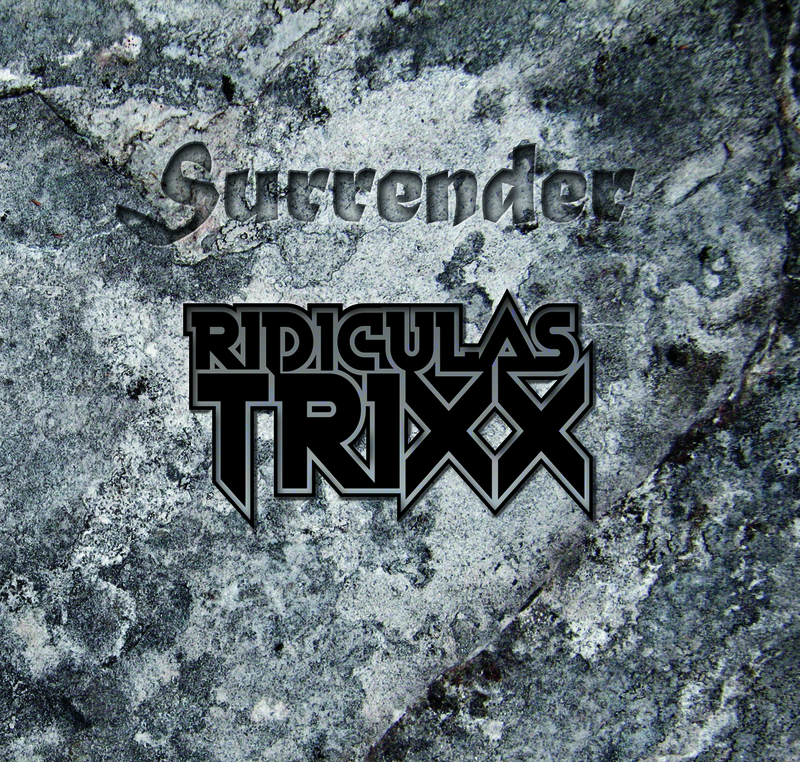 Many more AWESOME things to come from RIDICULAS TRIXX!